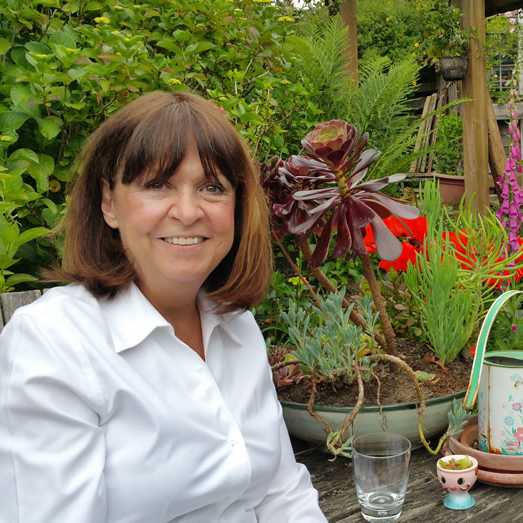 Jane Kennard is a clear and direct channel for spirit guides. These beautiful beings of light are willing to share their wisdom and unconditional love with each person who asks. You can ask a personal question of the spirit guides for $50 and your answer will be sent to you by email in an audio format. We also invite questions on general topics as comments on our Shared Wisdom posts. To submit your question for the guides, simply complete the form here, including your question for the guides and submit your payment of $50 per question. Questions can be on any topic and you don’t need to go into great detail because the spirit guides are able to tune in to you and your situation. Please keep each question concise. 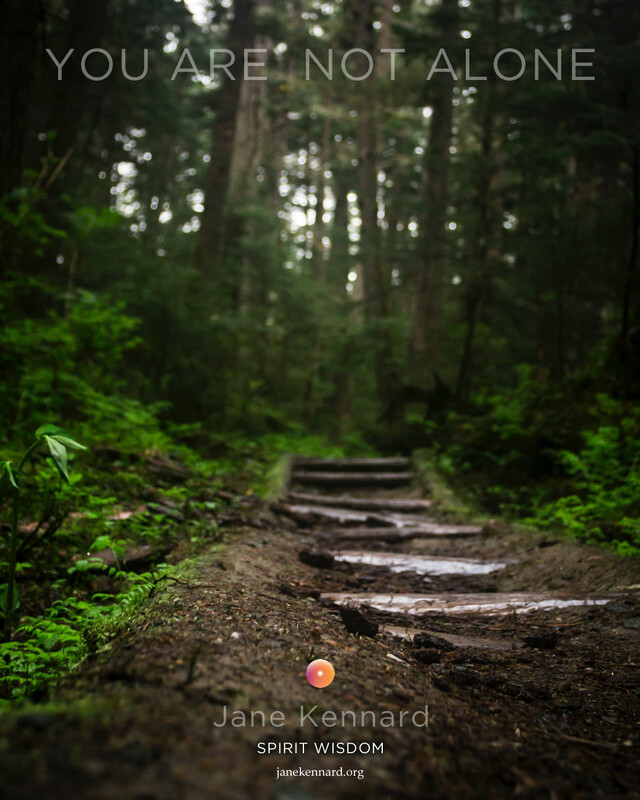 Once we have received your question, we will bring them forward to Jane and the Spirit Guides during the next available channeling session. Depending on the volume of questions already received, this may take a few weeks. When we have the guide’s response to your question we will email you the audio file of your personal message. 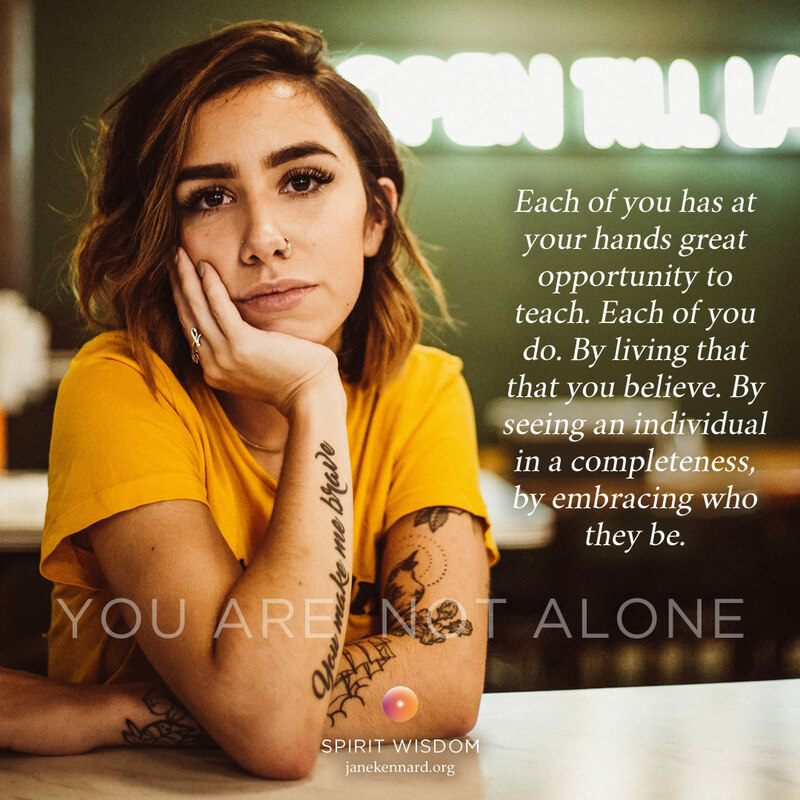 At a later date we may share some or all of the guide’s response on Jane’s website (without identifying information) so that others may also benefit from the spirit wisdom. Although the guides are responding to each person’s unique question, there is often learning in the guides’ perspective for other people experiencing similar situations and who are also in a process of learning or growing. 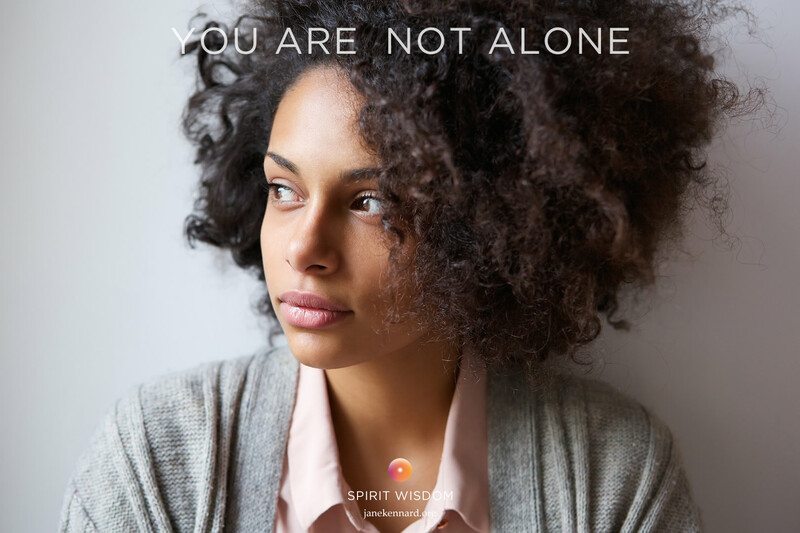 The Shared Wisdom section of this website has hundreds of questions asked by readers like you that have been individually answered by the spirit guides. If you’re looking for a response to a particular question or on a specific topic, you can use the search function found in the header and the footer of the website to take a look through our archives. Just type in the subject, keyword or phrase you’re looking for and all relevant responses will be retrieved. There is more than seven years of spirit wisdom being shared by Jane Kennard in these pages. Many of the postings here are transcribed word for word from the dialogue with the channeled spirit guides. Some of them also include audio so you can hear the guides speaking. 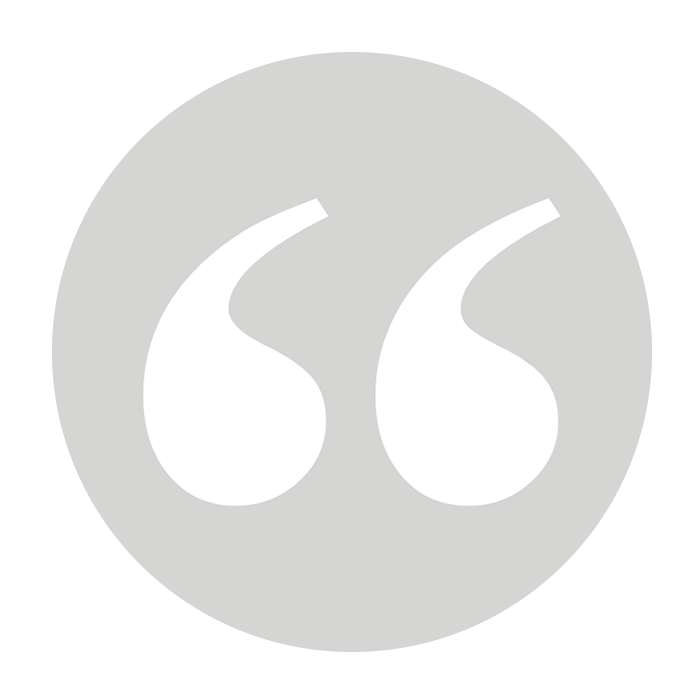 We invite you to use the comments section provided after each post to share your feedback. We encourage dialogue between people as well as with Jane and the spirit guides.